New research by Young’s Foodservice has shown that seven in ten Brits would choose British made products if given the choice. 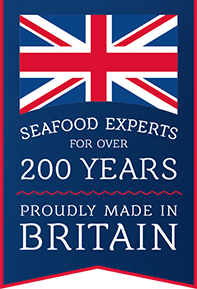 The UK’s number one fish and seafood business polled 2,000 adults which revealed a growing trend towards the importance of buying British. The research also highlights that 60 percent would crown British cuisine ‘the best in the world’; while nearly half of respondents say eating British food reminds them of their childhood. Fish and chips, roast chicken and Shepherd’s Pie all make the top ten line-up of favourite British meals, with six in ten labelling British food as ‘traditional and comforting’. The results have inspired Young’s to join the Made in Britain organisation which allows them to use the esteemed ‘Made in Britain’ marque on relevant material. 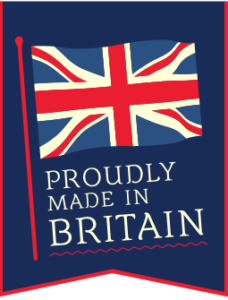 Designed to help consumers quickly and easily recognise British-made products, the ‘Made in Britain’ marque is accredited to businesses that make and sell goods which have been manufactured or have undergone a final substantial change in Great Britain before going on the market.